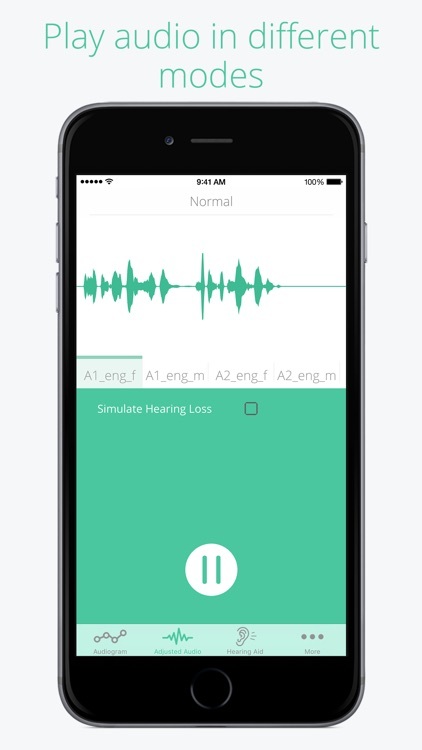 WaveAmp brings hearing test, speech amplification and hearing loss simulation all in one. 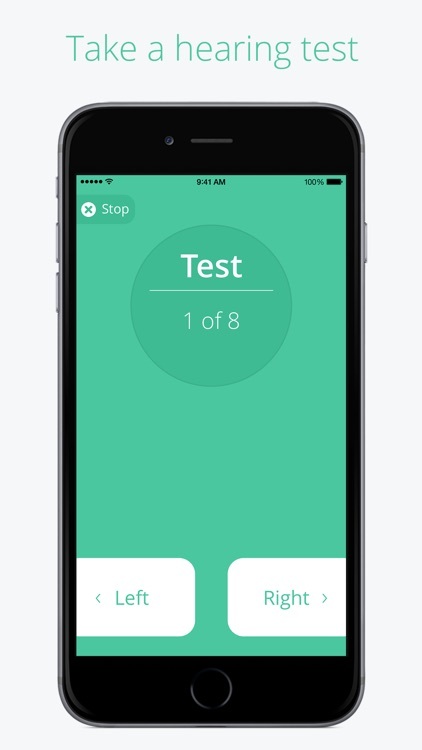 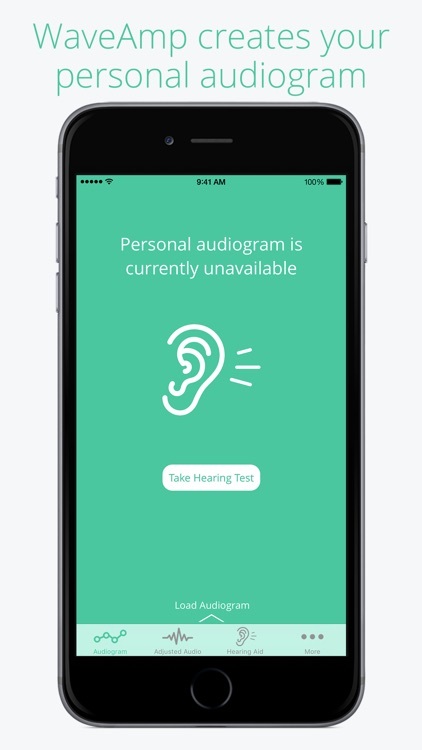 Take the sensorineural hearing test and see your personal audiogram right here and now! 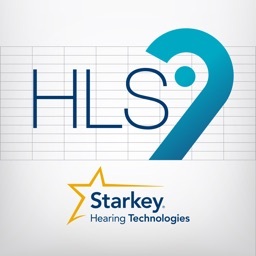 You can then compare it to normal, mild and severe hearing loss audiograms and find where your results stand. 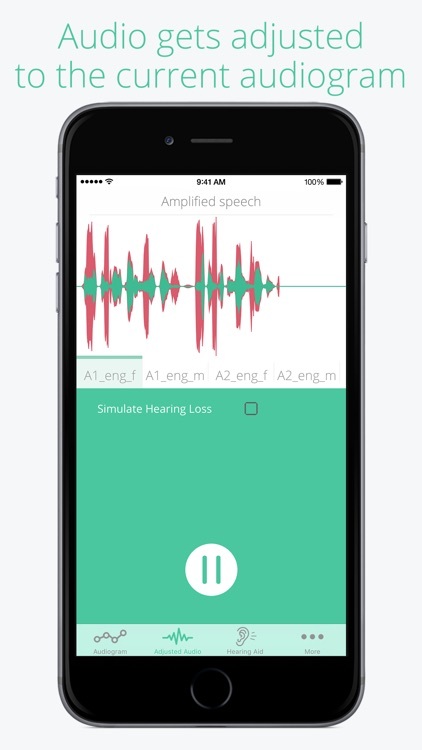 Furthermore, you can play speech files and hear how a hearing-aid could amplify the frequencies where the minimum hearing threshold is below the normal level. 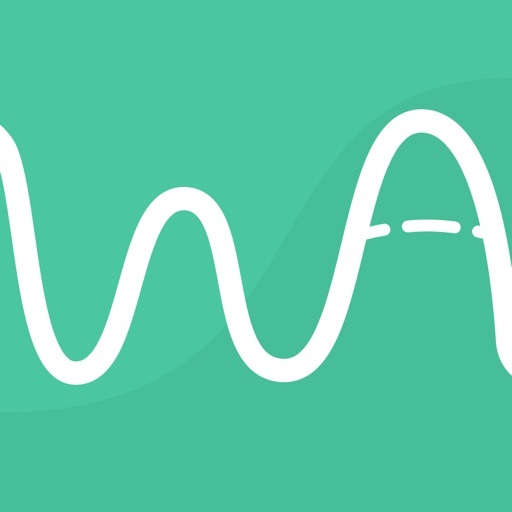 For an even better understanding the audio waves are visualized - the green plot is unmodified sound and the red is the adjusted one. 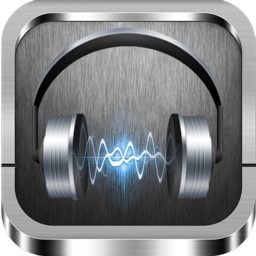 All modifications are done in real-time and according to the currently loaded audiogram. WaveAmp also has the unique feature to simulate hearing loss. 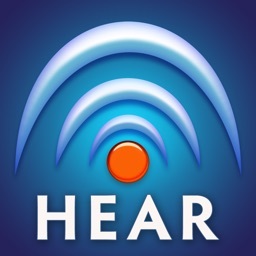 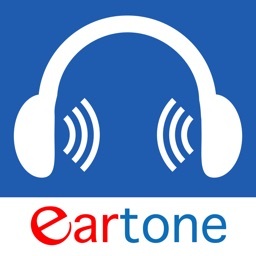 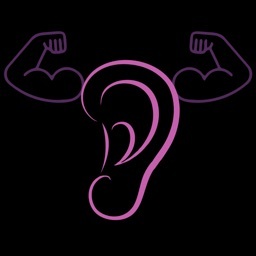 If your hearing is normal and you wondered what it's like for people with hearing impairment - with one tap of a button you can experience this condition and gain a better understanding.